Having a friendly, approachable and competent solicitor working hard for you will undoubtedly help when things feel difficult.  As your conveyancing solicitor we will check contracts quickly, carry out all local searches efficiently, and spot any potential problems before they affect you. Moving house is widely regarded as being one of the more stressful of life’s experiences, the process of buying or selling a house (or doing both at the same time) can at least feel much smoother when you have a great solicitor working hard for you on your behalf. At Simply Complete we combine expert legal advice with fast, attentive and practical help that’s tailored to you. We will work quickly and efficiently, whilst ensuring we always keep you updated from start to finish. We will aim to use email wherever possible to speed up communication and transaction times. We will send emails and text messages once milestones have been reached to keep you completely up to date with your transaction.